1. Being a lightworker may actually require you to assist those who are lost among shadows or even in deep darkness. Those who walk in the light are not the ones who need you most. 2. Even when you are tired, stressed, feeling insecure, feeling like you're not at your best, that you're not in a strong enough state to perform a reading, when your intentions are to be a vessel for someone else, the energy and information you require will show up. 3. It's not always about retrieving answers -- more often times than not the client needs you to reframe her questions. 4. More people are turned on by what you do -- intrigued, interested, curious -- than turned off. Hardly anyone thinks you're "crazy" and more people than you ever imagined -- nearly everyone you meet -- wants to talk to you about what you do. 5. Being "able" to do psychic readings for people starts with the simple decision that you're willing to try in order to learn and develop your abilities. 6. The confidence you feel you need before you can start giving readings actually comes from giving readings. Whatever confirmation you're waiting on, that you think will happen before you begin, will be waiting for you when you dive in. 7. You may not necessarily ever know "for sure" that you're right -- unless and/or until your client tells you so. 8. It's actually easy, rewarding, and pleasurable! Being a professional psychic does not make you feel "insane;" and people are not coming out of the woodwork to judge you. There need be no victims here. 9. You're not in competition with any other intuitive. There are "enough" clients for everyone. 10. You can develop psychic abilities. 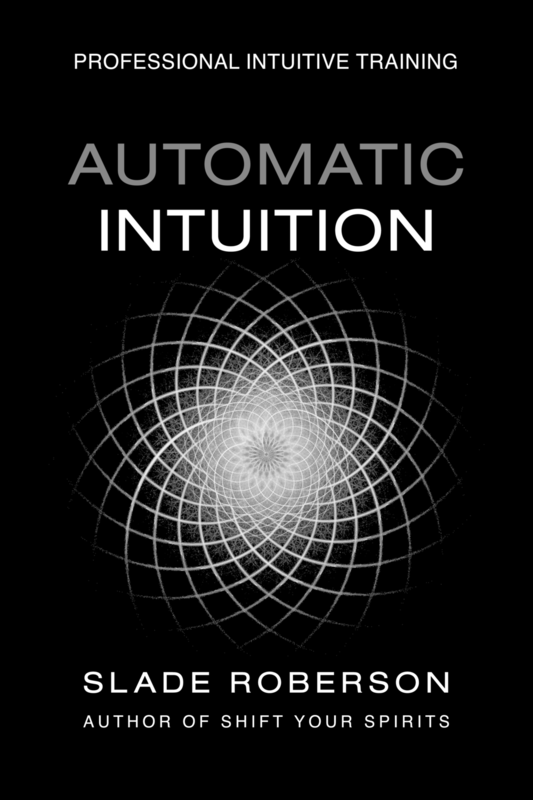 You can learn how to become a professional intuitive -- from a combination of intention, experience, and guidance. You will acquire different skills from other intuitives, and you will likely have not just one teacher but many over the course of your lifetime. Those of you who are already professional intuitives, what do you know now that you would not have foreseen before accepting your path? Older PostHow Do You Deliver a Psychic Message to Someone Who May Not Be Open to It?